Concealer can be used to hide everything from blemishes to redness, and although it lives in the shadow of foundation, this concentrated pigment is magical when used under the eyes. So we've been left wondering, which formulas do makeup artists dub "the best" when it comes to under-eye concealers? 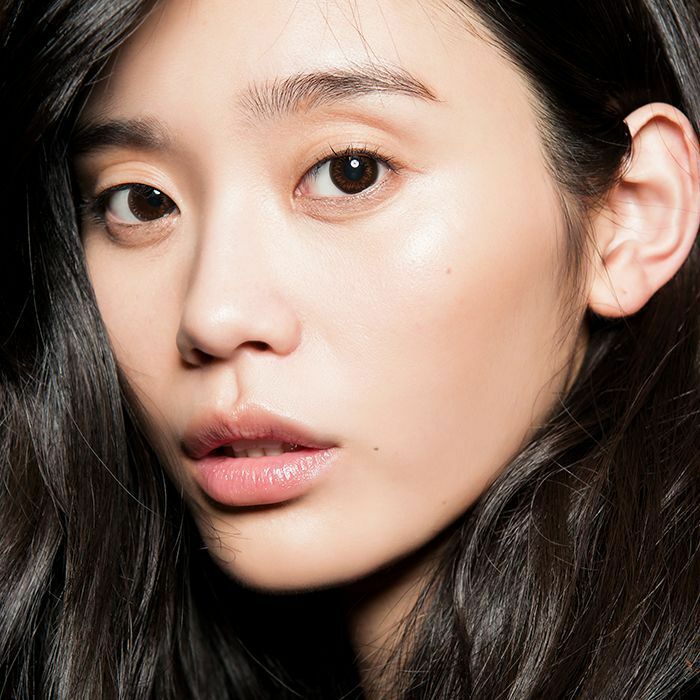 After all, these pros spend their days using various formulas in multiple shades and textures, so they know what's up and can advise on which concealers are the best for those pesky under-eye areas. The best part is that a lot of them called out the same products, which makes shopping for this multitasker even easier. If "less is more" sounds like your makeup philosophy, look no further than this complement to Make Up For Ever's Ultra HD Foundation. Celebrity makeup artist Colby Smith swears by it. 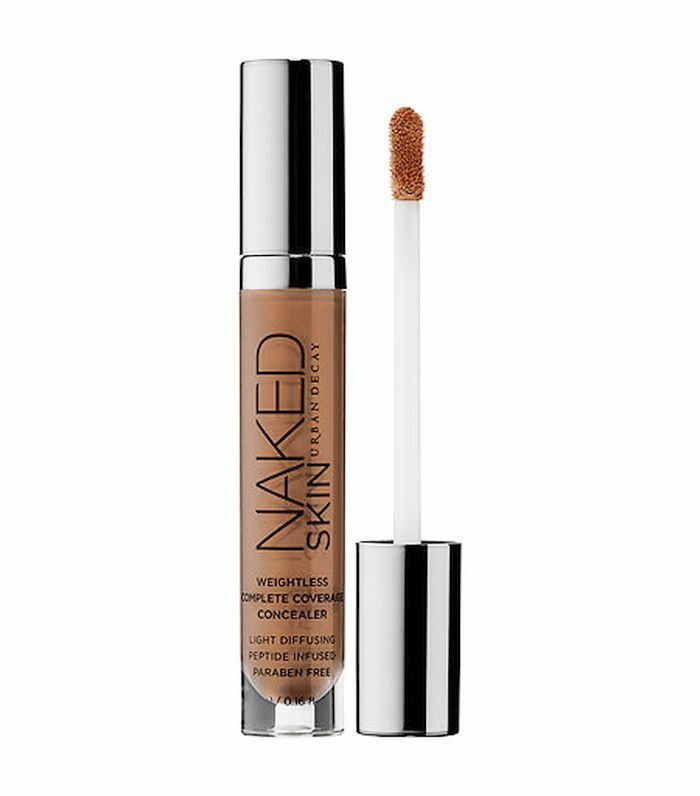 "The great thing about this concealer is that it gives coverage without the thickness. Less is more!" Makeup artist Julie Harris agrees: "I love it for under the eyes because they blend well and don't look cakey." For application, Colby uses just a bit followed by optional powder. "My trick is to place the concealer in the little diagonal groove under the eye. By adding lightness and coverage to the dark area and leaving the outside of the eye clean, it allows you to pull the depth forward. This makes the under-eye look smoother and brighter," he says. "Tap a little transparent powder on top for a more natural appearance." Rita Ora's go-to MUA, Kathy Jeung, is a fan of this cult favorite, pointing out its foolproof usage. 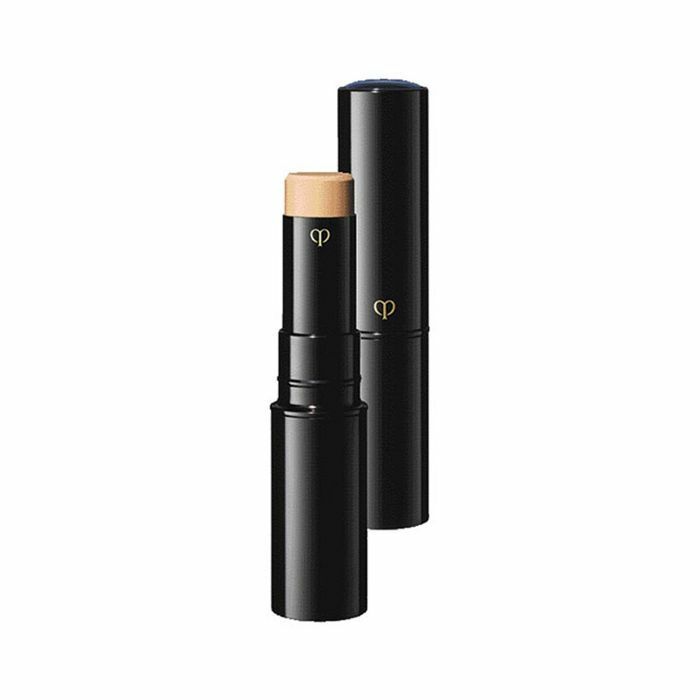 "This versatile concealer can give light to heavy coverage depending on how you apply it. Either way, you go, the results are long-lasting without any creasing or dryness," she says. Makeup artist Kirin Bhatty loves that the name does exactly what it says it will. "It melts into the skin, creating a flawless finish that feels good on the skin; it gives it a soft glow," she says. To up the glow factor, she uses a damp Beautyblender for the application. Celebrity makeup artist Gianpaolo Ceciliato calls the concealer's new 16-shade range "beautiful" and fellow Celebrity makeup artist Tracey Levy adds, "There is a shade for everyone. The creamy formula can be sheer or built up to cover anything." Gianpaolo adds that it's easy to blend, so novices have no excuse. "I use my fingertips for a natural light coverage or a concealer brush for more coverage followed by powder." Makeup artist Sandy Ganzer echoes this, adding, "It's great applied straight from the tube and melted into the skin with your finger or a damp beauty blender. It couldn't be easier." 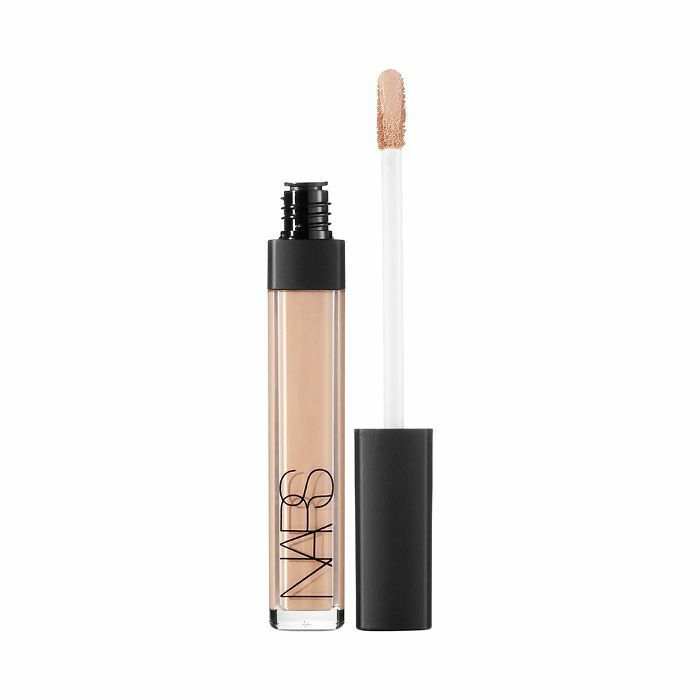 To strategically hide any darkness under the eyes, residual pigment around the nose, or pesky blemishes, (yes, models get them, too), celebrity makeup artist Tobi Henney loves another epic under-eye concealer from Nars—the brand's Soft Matte Complete Concealer ($30). She likes to apply it with her fingers for extra bendability and precision. "Just tap it on, melt it in, and buff away the edges," told us firsthand during this Lived-In Liner Tutorial. Celebrity makeup artist Vincent Oquendo recently used this lightweight concealer on me during a master class he hosted for our L.A. edition of Byrdie Beauty Lab. 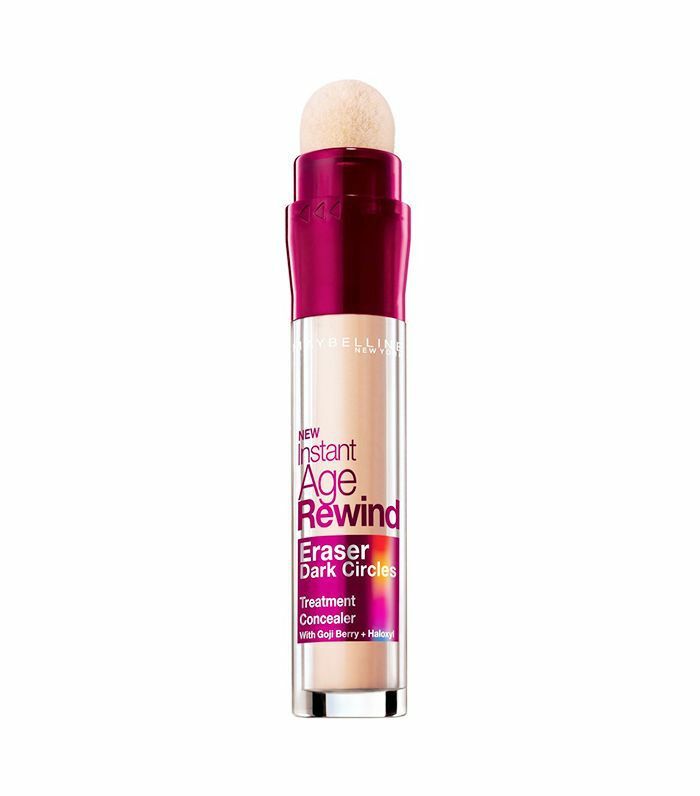 He ultimately applied foundation as well, but he just as easily could have just gone without after applying this magical concealer from Laura Geller. It's just that wonderful and stays true to its filter-inspired name. Oh, and our editorial director, Faith Xue, is also a fan. If you're looking to cover up haunting dark shadows, this one is one of the best, according to Oquendo. If you're the low-maintenance type, you'll love this easy-to-use, dual-ended concealer. Celebrity makeup artist Tina Turnbow says that it is so foolproof, no extra tools are even necessary. "It never fails to cover without looking cakey. I like the consistency and pigments. I dab it on with the firm brush it comes with, and then I tap it with my fingertips to blend and allow it to sink in." Hay adds that this option is excellent for days when you don't need too heavy of coverage but still want to even out your skin tone. Oh, and the highlighter tip is the quintessential finishing touch to look like you just slept for a full eight hours. 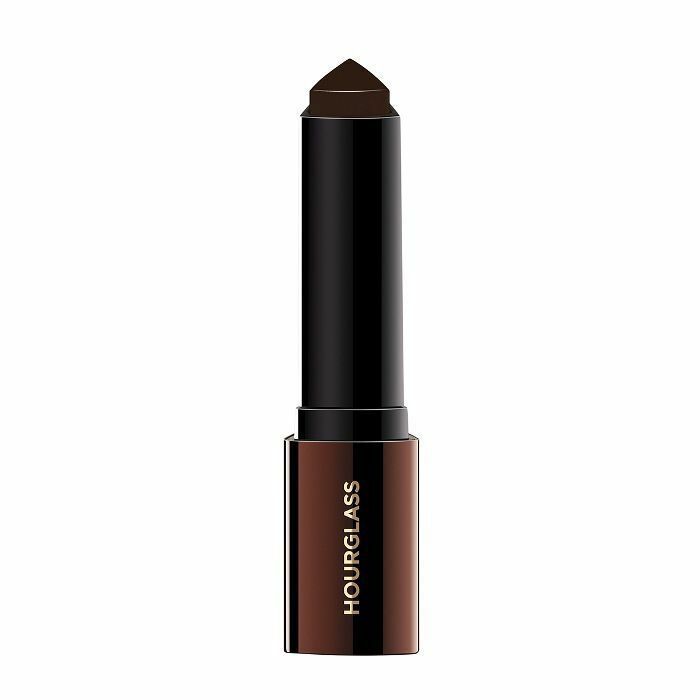 Makeup artists, celebrities, and editors alike adore Hourglass's infamous foundation/concealer hybrid. In fact, when I had a chance to interview Vanessa Hudgens a couple of months ago, she said she pretty much insists makeup artists use it on her to help diffuse any unevenness or problem spots. "I've actually turned so many makeup artists onto the Hourglass Vanish Seamless Finish Foundation Stick ($46)," she told me. "With almost every makeup artist I've ever worked with, I'm just like, 'Hey, you should use this.' It's just beautiful, and the coverage is amazing." Plus, what's better than a concealer that doubles as foundation and vice versa. We guarantee your glow will be unparalleled post-application. 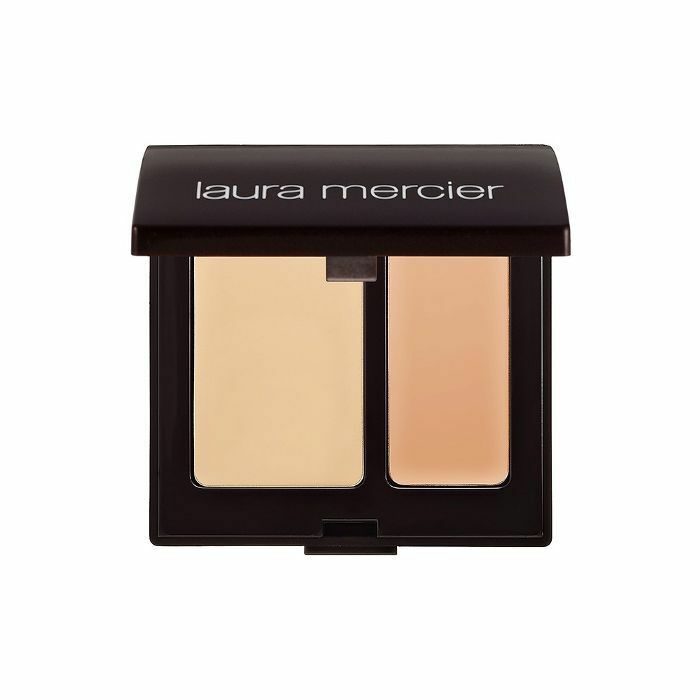 Two shades might sound intimidating, but hands down, Laura Mercier's cult-favorite formula is one of the best under-eye concealers. Celebrity makeup artist Pati Dubroff swears by it: "This palette has two shades, so no matter where on your face it's used, it will match impeccably. It also stays put without looking dry." Makeup artist Vincent Oquendo notes that he likes to pair the rich cream formula with a luminous finish foundation for balance. Makeup artist Vera Steimberg is also a fan of the two-shade combo. "Layering the concealer on top of the neutralizer works really well. I tried it on different people and always works!" Makeup artist Lisa Aharon adds that the consistency of the formula lends versatility. "It's heavy enough to cover spots, bruises, and even tattoos in a pinch. Yet it's light enough to use under the eyes or as a sheer foundation," she says. Steimberg applies the neutralizer before the concealer: "Sometimes I add a little moisturizer to thin it out." And Aharon seconds that notion: "It will help you blend and distribute the product more evenly for that even and light coverage you desire." While most artists all agree that this is a great product to use with a fluffy brush, Aharon has a two-option system depending on coverage needs. "This concealer works wonderfully with a brush. For smaller spots and more coverage, I like to pat it on with a small, dense concealer brush and finish with a little translucent powder. Under the eyes, I'll use something medium in size and a little fluffy." Kelli J. Bartlett, GlamSquad VP of makeup and new services, has a genius trick for dark circles: "I layer Maybelline Age Rewind Concealer first, let it sit for a moment, and then go in with Clé de Peau Concealer and pat down with a Beautyblender. The combination of the lavender undertone of the Maybelline gives a lift and brightness to the face, while the Clé de Peau corrects to the perfect shade." "If you have redness or shadows, this concealer is the dream because it's incredibly neutralizing," celebrity makeup artist Sir John told us when we asked if he had favorite under-eye concealers for those with sensitive skin. "During this time of year, it's very common to have redness around the eyes and nose from things like broken capillaries—that's when you want to go with a product with cooler undertones like Urban Decay's. If you're looking to conceal, this is my number one recommendation." 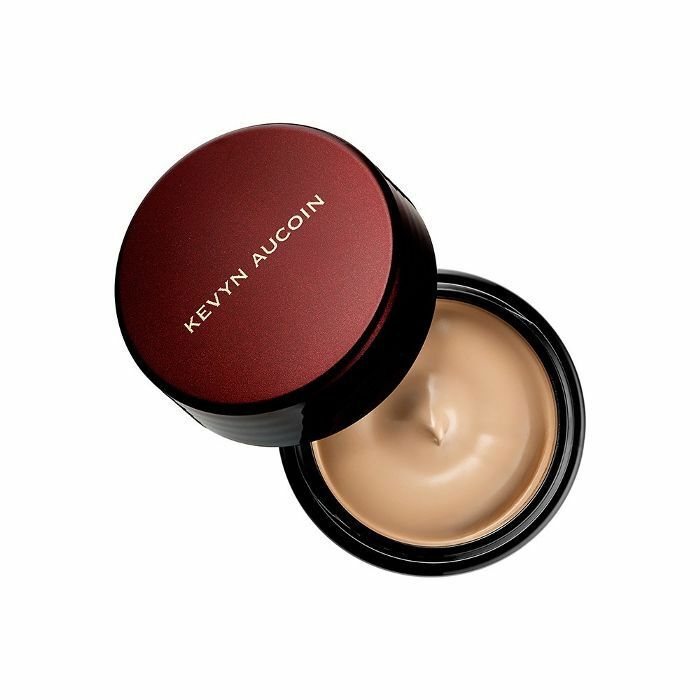 Kevyn Aucoin's versatile concealer is in every makeup artist's kit. 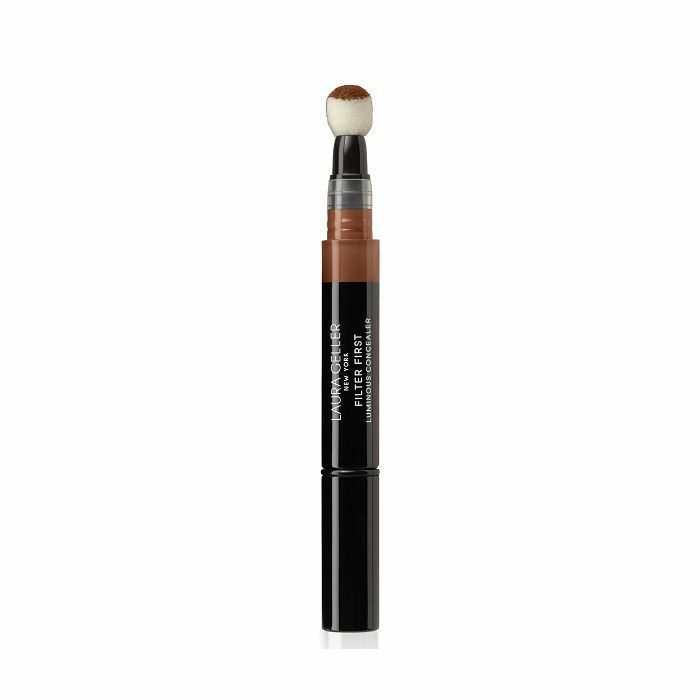 Celebrity makeup artist Linda Hay chooses to use this for heavy coverage, and fellow makeup artists Samuel Paul and Tym Shutchai Buacharern agree that a little bit of this pigment-packed concealer goes a long way, making it one of the best under-eye concealers money can buy. "I love the color range and the coverage this product has," raves Tym. "It's a buildable product, so you could go from sheer to full coverage without looking cakey." Samuel's application technique is as follows: "Pat on with the index finger, which helps warm the concealer and melt it into the skin." Tym adds, "The warmth from your fingers will give you a smooth finish." Makeup artist Fabiola notes that this product's color range makes it easy for anyone to find a match, and Kristee Liu says that although she carries many concealers in her kit, she always comes back to this one. "It has the ability to cover everything! It is versatile, blends easily, and stays put all day. I like to use a round, flat brush to apply it, and then I use a wet Beautyblender to press it into the skin." 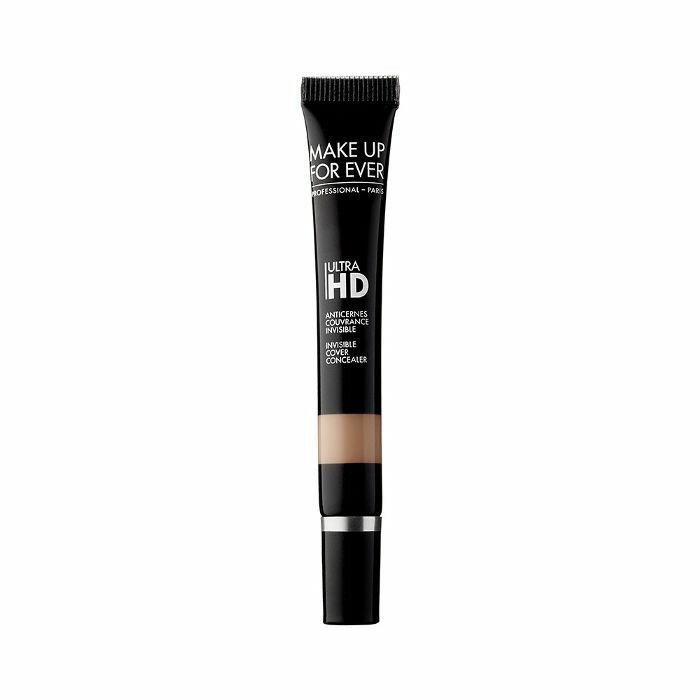 Hay's application advice is essential, given this concealer's thick consistency. "Always apply moisturizer before applying concealer, and be sure to blend it with your foundation. I use a small, flat brush to apply and finish with my finger to make the perfect blend," she says. "The texture of this concealer by EX1 is what makes it a great option. 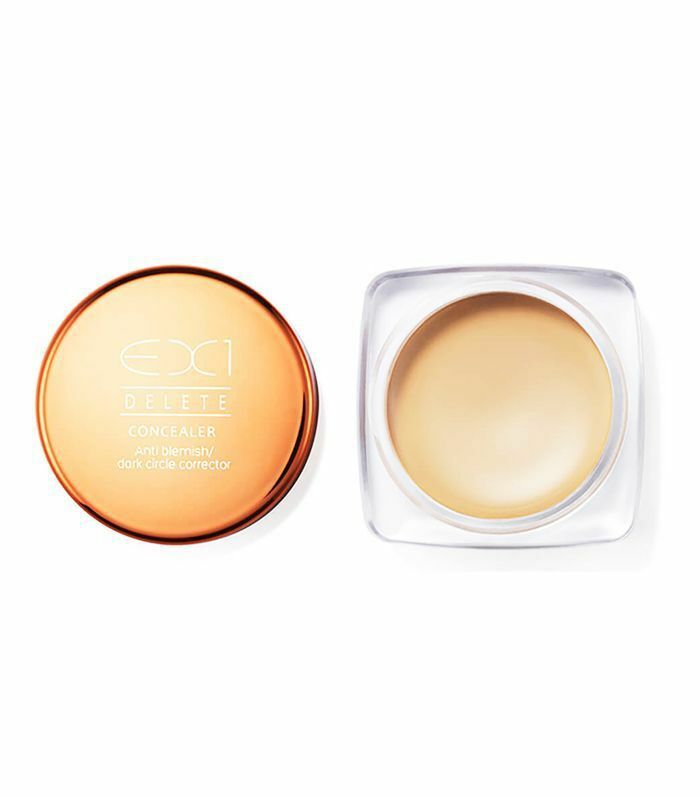 It has great coverage, but since it's not overly creamy, it will never clog pores. I love the velvety texture, which covers blemishes and helps hide dark circles without looking caked on," says Oquendo. "For the application, I like to use a soft medium-size eye shadow brush to buff the product on the skin. A brush that is too firm might deposit too much product and can also irritate the skin." Selfie lovers will want to take a page out of makeup artist Michael Anthony's book, because this compact concealer is way more than a space-saving luxe find. "It has a velvety texture and gives off medium- to full-coverage, which photographs incredibly natural," he says. Celebrity makeup artist Quinn Murphy also notes that the coverage is gorgeous. "The colors are great for realistic skin-like colors. 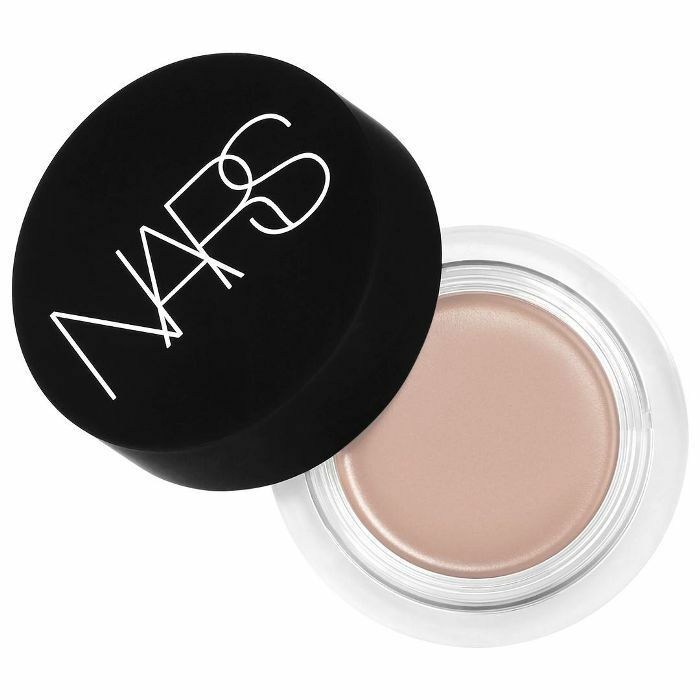 It's creamy and easy to apply, which gives good-looking coverage." When it comes to application, either one of Michael's techniques makes buildable coverage easy. "I use this with a Beautyblender sponge or a fluffy brush so that I can build light layers to perfect a complexion or fix dark circles."